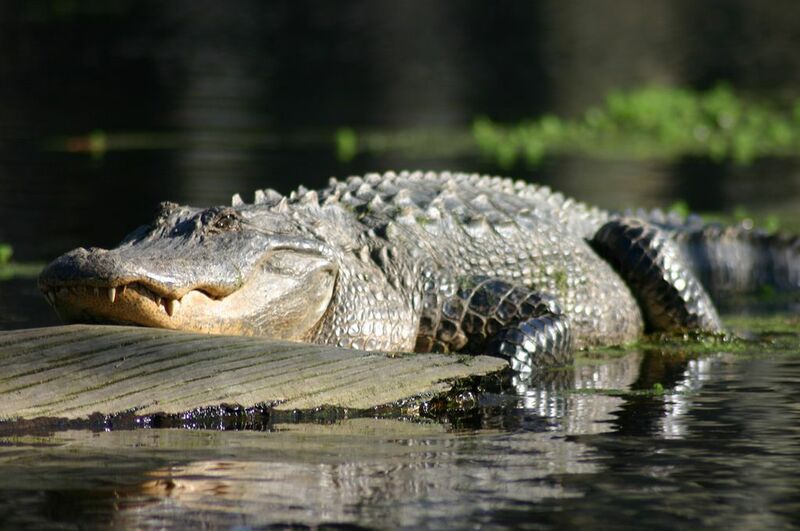 Alligator hunting applications will be accepted from June 3 - 17 for persons interested in hunting during the 2013 alligator season on public waterways. Applications are available only on the Mississippi Department of Wildlife, Fisheries, & Parks (MDWFP) website, www.mdwfp.com. Applicants must be residents of Mississippi and at least 16 years of age. For 2013, there are 7 public waterway zones with 920 total available alligator hunting permits; individuals may apply for any or all zones. All applicants must provide a valid email address. All drawn applicants will be notified via email within 5 working days of the June 17 deadline. 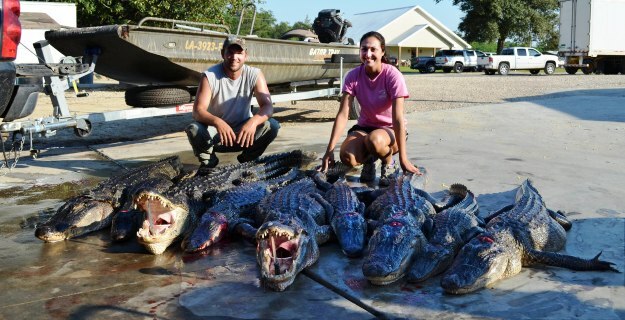 Applications will be accepted from June 1 - July 1 for private lands alligator hunting vouchers in the following counties; Adams, Attala, Bolivar, Carroll, Claiborne, Copiah, Hancock, Harrison, Hinds, Holmes, Humphreys, Issaquena, Jackson, Jefferson, Lawrence, Leake, Leflore, Madison, Marion, Pearl River, Rankin, Simpson, Sharkey, Sunflower, Washington, Warren, Wilkinson, and Yazoo. Private lands within the open counties must contain at least 20 acres of privately owned surface water to qualify for an alligator harvest voucher. Each property is limited to one application. 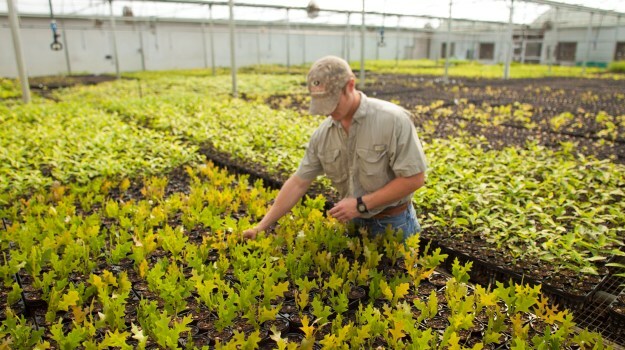 Each application requires special documentation and landowner permission. Private land applications may be downloaded and printed at www.mdwfp.com/alligator. The deadline for submitting private lands applications is July 1. On the recommendation of staff, the Commission on Wildlife, Fisheries, and Parks, at its May meeting reviewed alligator draw hunt procedures; changes for the 2014 season are under consideration. Until such time, administrative fees required to apply for permits will be waived. The MDWFP requires that all persons selected for alligator hunting permits attend an alligator hunting training course to participate in the hunt. The training courses will be held at Jones Junior College on August 3, Roosevelt State Park on August 10, and Delta State University on August 17. For more information regarding alligator hunting rules and regulations, visit our website at www.mdwfp.com/alligator or call us at (601) 432-2199. Finally, the alligator popped-up on the surface about 50-yards away. All we could see was the alligator’s eyes, and his mouth to the end of his nose. I had been told the best place to shoot an alligator was right between the eyes. If I couldn’t get that shot, I was to shoot a few inches behind the eyes. I got as steady as I could get and took the shot. 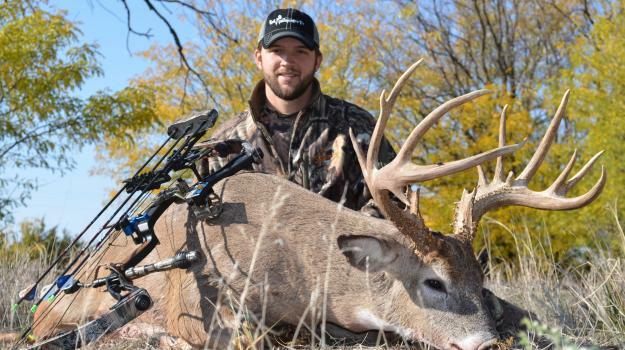 Chad Wall explains, “Our show is mainly about the outdoor lifestyle we live and our hunting whitetails all over the country. Our family owns an alligator farm and a boat business and also hunts wild alligators. Dana is my wife, co-host and business partner, works with me on the alligator farm and hunts wild alligators with me. We try to spend as much time together as we can.